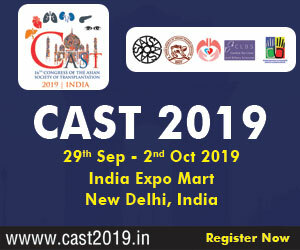 Are you looking for transplant centres/hospitals that are permitted to perform organ transplants? Click on the links below to view more information. 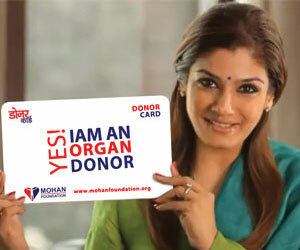 Note: MOHAN Foundation does not endorse/recommend any of the transplant centres/hospitals listed on the website. Information provided on the transplant centres/hospitals is as per the details collected from respective states and may vary from time to time.